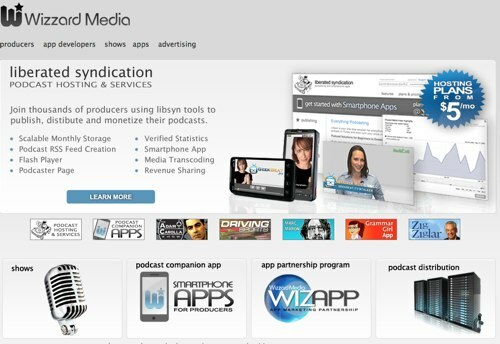 Podcast network and service provider Wizzard Software has announced a 15% increase in revenue for the third quarter ending 30 September 2011. Total revenue for the third quarter was $1.69 million compared with $1.47 million in the third quarter of 2010, an increase of 15%. Gross profit came in at $809,557 for the quarter, up from $525,624 in the same quarter in 2010. The company reported cash on hand in excess of $1.7 million and noted that its media business segment continued to grow, with an increase in revenue of 36%.